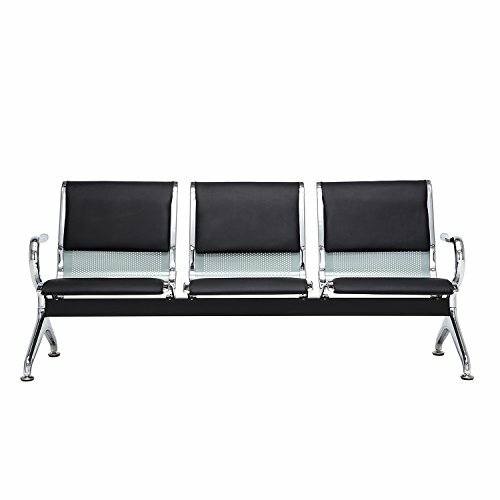 Bench features perforated cold-rolled steel is comfort and durability. Easy Assembly .this bench is part of our complete Medical Depot collection of coordinating lobby essentials - including chairs, sofas, tables, coat racks and literature displays. -Stylish, economical, and durable, this bench is built to stand up to the heavy use of a busy office environment. -Fits perfectly for living room, family room, bedroom,lobby,Hospital,Barber Salon,Beauty Salon, Office Waiting And so on. If you have any questions about this product by Bestmart INC, contact us by completing and submitting the form below. If you are looking for a specif part number, please include it with your message.